Definitely my family will be coming back to Merchiston Residence again... It was a home away from home! The staffs we met was friendly and we didn’t have hard time to contact them when we forgot the door codes. Cleanliness was superb. Merchiston didn’t not disappoint us. 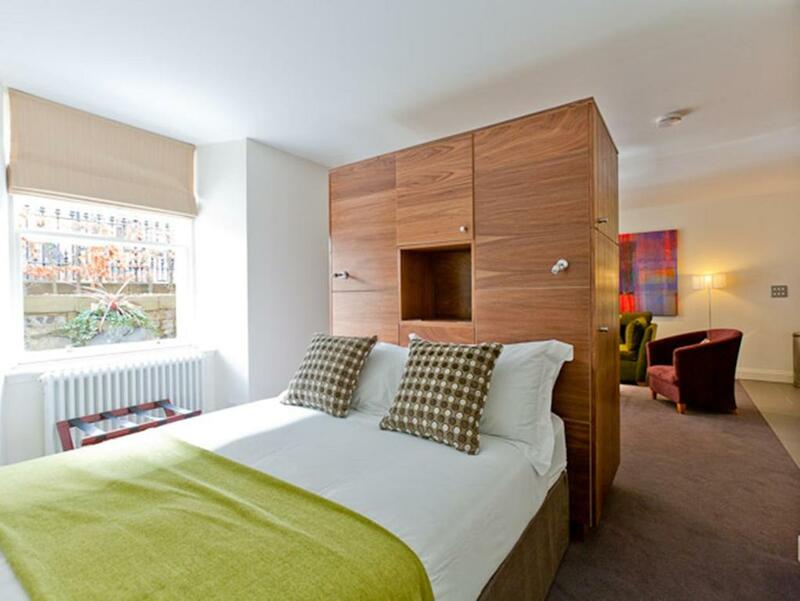 The apartment is very pretty, very clever use of space, fitting two big beds in. Awesome apartment. I loved the loft bed. 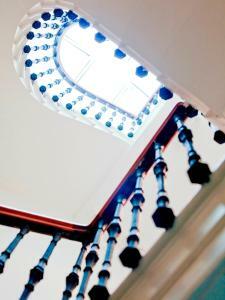 We felt very comfortable and the location was good too. 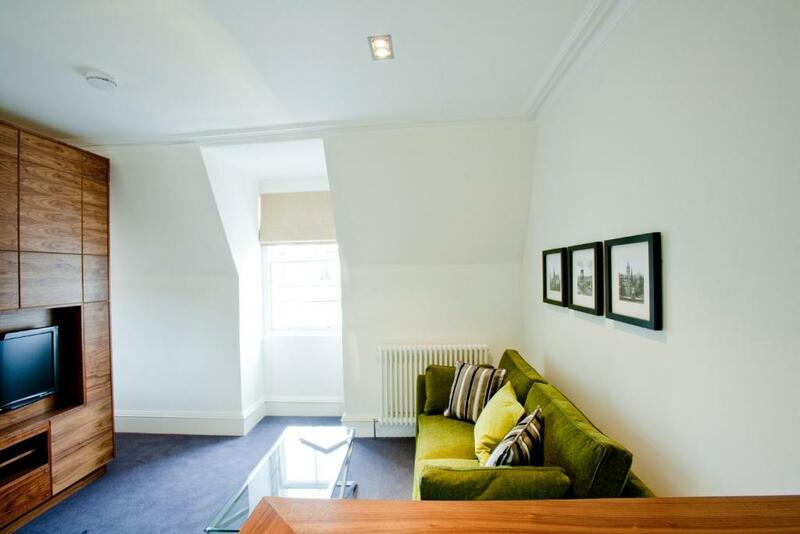 High end design and attention to detail very well though out apartment style accommodation! Overall look and feel of the appartment was great, good attention to detail, made us feel right at home. Neighbourhood is quiet at night, but close enough to the city center to get there on foot (approx. 30 min). Taxi from Edinburgh Waverly was ~ GBP7. The location was excellent. The area has many very good shops and restaurants and is a comfortable walk to the city and is well serviced by buses. Simple, well appointed, clean and located within 120 seconds of supermarkets, banks, bars, restaurants and cafes yet still in a quiet residential neighbourhood. It can always be a bit of a stress getting keys but that is not a problem here as there were none, with the doors opening and locking via pin codes. My son loved the bed in the loft! I liked the clever use of the small space. And I loved the neighborhood atmosphere. Beautiful Victorian residence. Good location near cafes and other activities in Edinburgh. Very useful having washer/dryer in the room. Very nice neighborhood. We enjoyed our stay very much. 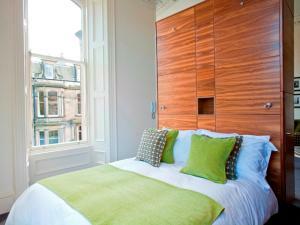 Lock in a great price for The Merchiston Residence – rated 8.8 by recent guests! The Merchiston Residence This rating is a reflection of how the property compares to the industry standard when it comes to price, facilities and services available. It's based on a self-evaluation by the property. Use this rating to help choose your stay! In the heart of Edinburgh, this grand Victorian property has luxury boutique apartments with an iPod dock, flat-screen TV, free WiFi and a full kitchen. Merchiston Residence is one-minute walk from the fashionable area of Bruntsfield for boutique shopping and dining. Edinburgh city center is a 5-minute drive away. 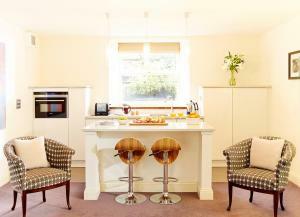 Each kitchen has a dishwasher, washing machine, oven, stove and microwave. The open-plan apartments at Merchiston Residence have a comfortable living space, featuring semi-partitioned bed areas styled with walnut wood and granite. Free parking is available on weekends. 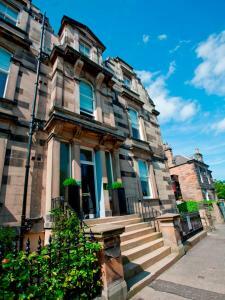 Merchiston is a great choice for travelers interested in friendly locals, castles and museums. 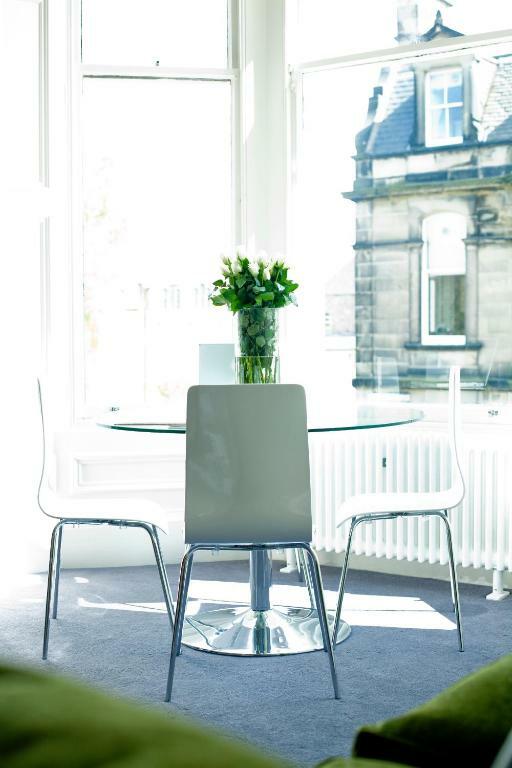 뀐 Located in the top-rated area in Edinburgh, this property has an excellent location score of 8.7! 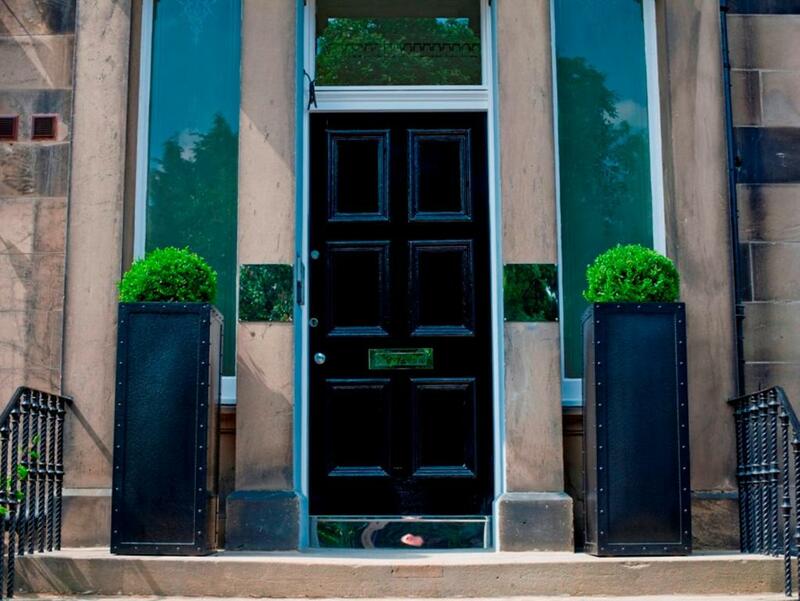 When would you like to stay at The Merchiston Residence? Elegant studio, some with a raised bed at the top of a small flight of stairs. Includes a kitchenette, free Wi-Fi and a flat-screen TV. Apartment with a part-partitioned bed space and a luxury double sofa bed. Please specify group number when booking, to ensure that correct beds are set up. Apartment with one part-partitioned bed space at floor level and one raised bed at the top of a small set of stairs. 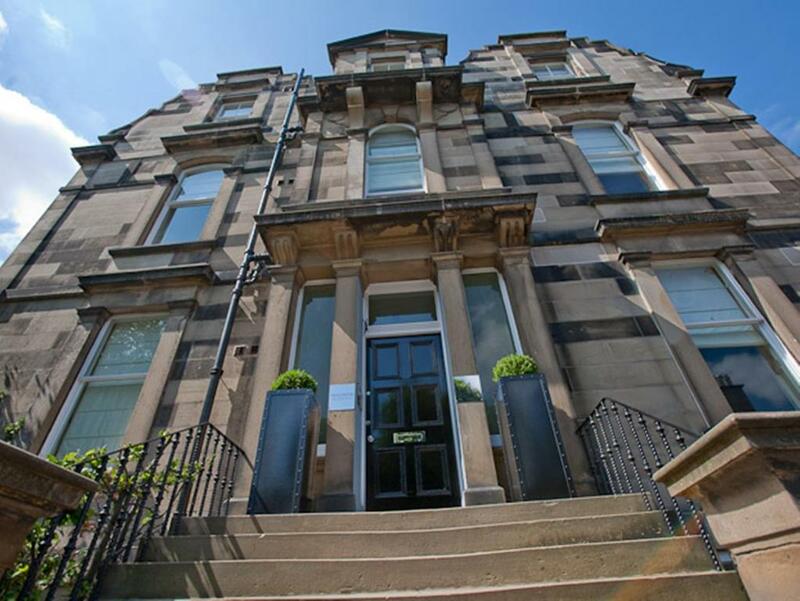 Merchiston Residence is a grand Victorian Townhouse consisting of 8 4* serviced apartments. Enjoy home-from-home comfort and contemporary design throughout. 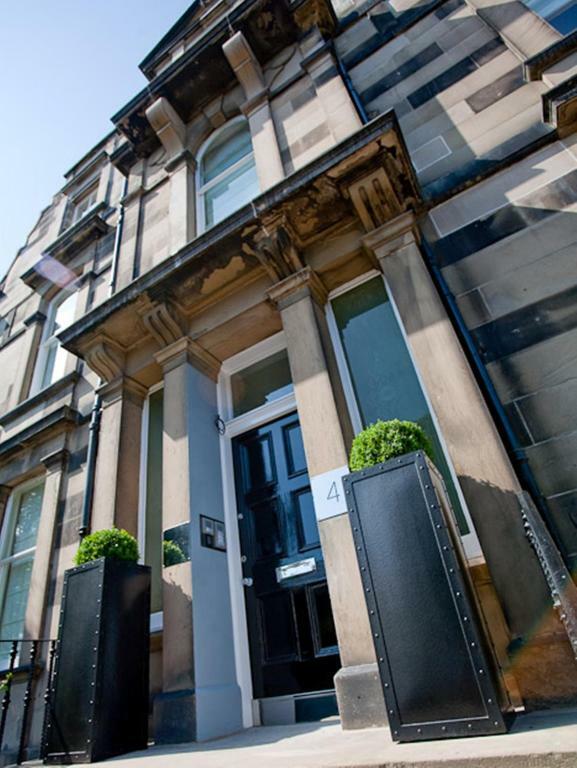 Merchiston Residence is a Lateral City apartment, and we offer a 24hr concierge team at our sister site, Old Town Chambers.Our concierge team will be available for you to call throughout your stay and are sure to have recommendations for you on discovering Edinburgh and the surrounding local area. Merchiston Residence is situated in Bruntsfield, one of the most prestigious neighbourhoods in Edinburgh. 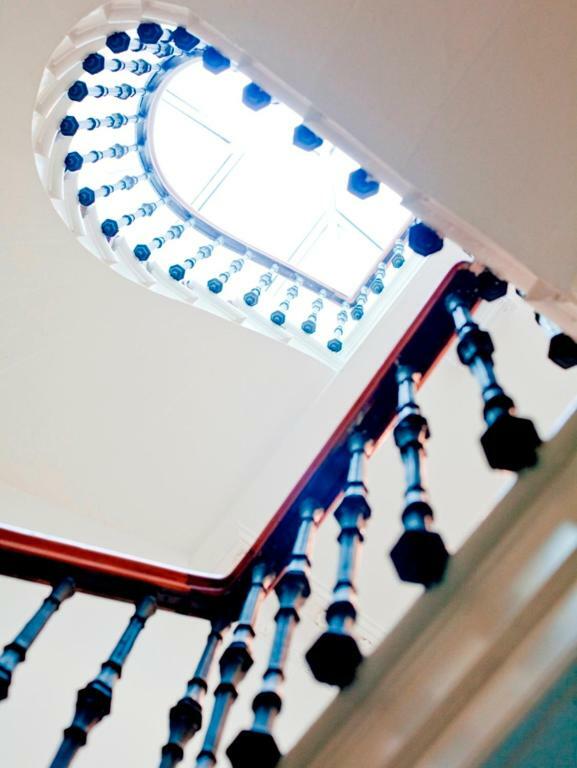 Enjoy tranquil surroundings as you explore this leafy suburb complete with artisan cafe's and restaurants as well as boutique shops. Take a trip into the city centre via one of the many transport links at your disposal, alternatively it's a 15-20 minute walk. Afterwards return to your apartment in Merchiston Residence free from the hustle and bustle of a city centre location. Area Info – This neighborhood is a great choice for travelers interested in friendly locals, castles and museums – Check location Great location - show map Guests loved walking around the neighborhood! House Rules The Merchiston Residence takes special requests – add in the next step! Debit card The Merchiston Residence accepts these cards and reserves the right to temporarily hold an amount prior to arrival. The Merchiston Residence accepts these cards and reserves the right to temporarily hold an amount prior to arrival. Payment will be taken upon arrival from the credit card used to make the booking. Guests are requested to provide a contact mobile number when booking, as the property will need to advise of door access codes and room numbers before arrival. Please note, as the property is completely non-smoking, any guests found to have smoked in their room will be charged a deep cleaning fee. Please note that there is no reception or on-site staff at the property, but assistance is available by telephone. Contact details can be found in the booking confirmation. The smell in the bathroom suggest a problem with pipes. Very comfortable, clean and had everything we needed. Kids were delighted there were dvds for them to watch. Thoroughly enjoyed our stay and would definitely stay here again. Great stylish apartment, with everything you need and a lovely neighbourhood! We did not want to leave! the Only slight issue we had was that the Bluetooth speaker didn’t work. However this wasn’t a major concern. The apartment was very modern with all mod cons. Group of 3 stayed for two nights very quiet location apartment was immaculate. Cleaners came in after first night and cleaned the whole apartment pleasantly surprised with this. Would highly recommend. All great place clean and comfortable. Easy access. Fabulous location. Easy access for theatre/restaurants. Quiet road - great for a good nights sleep. Spotlessly clean and very comfortable. Way apartment was made up great use of space. Bed was comfortable, very clean, great location, lovely apartment. missing a 4th breakfast bowl! apart from that, everything as expected or better. need a place to stay after a late flight arrival - and this was it. Relatively cheap for the 4 of us. Getting in needed a quick call to the number provided - everything was there (apart from a 4th breakfast bowl!). Great shower.